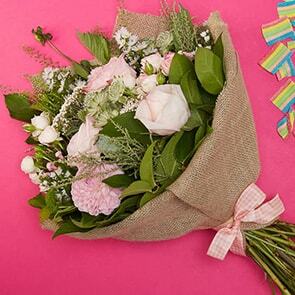 Send beautiful New baby flowers anywhere in UK. 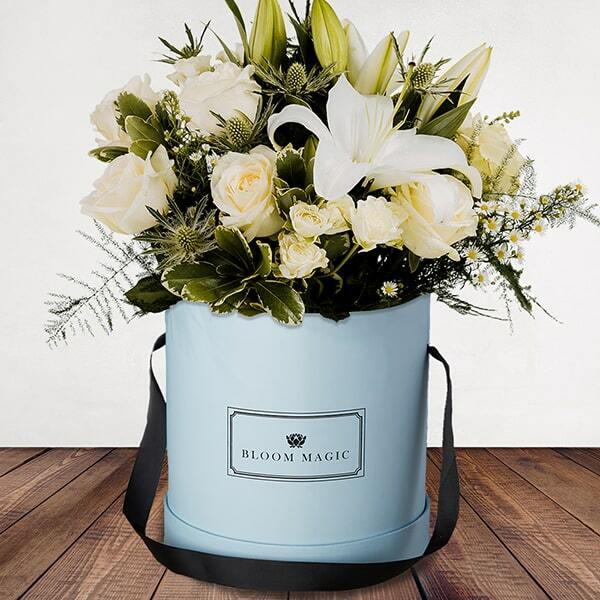 Congratulate the new mum and dad with a gorgeous bouquet from Bloom Magic. We offer a wide selection of new baby bouquets that are certain to add even more smiles to this joyous occasion. 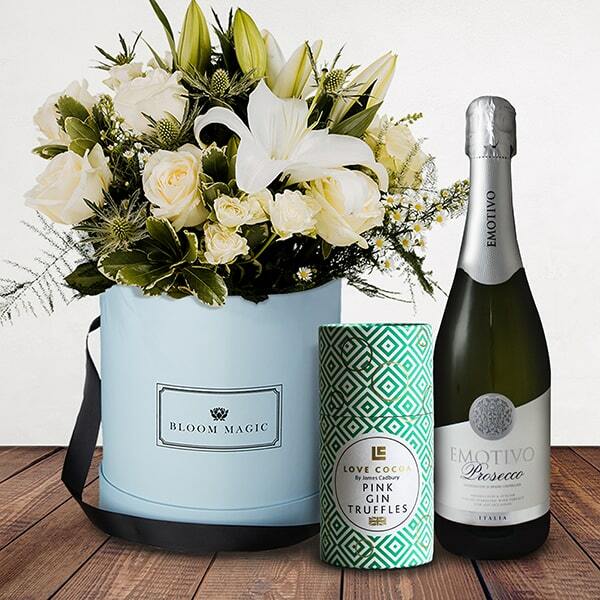 Whether you’re celebrating the arrival of a boy or girl, you’ll find many suitable hand-tied bouquets, each made with premium fresh-cut flowers and guaranteed to last a full week. With stork-like precision and next-day delivery throughout the UK, you can send new baby flowers to the lucky recipients in no time at all. 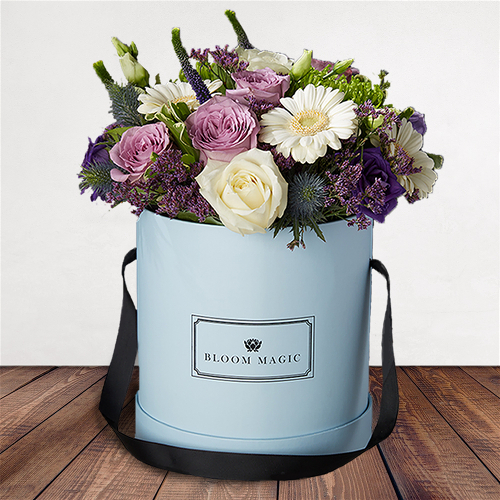 Our new baby flowers are hand-picked from Bloom Magic’s exclusive catalogue, carefully chosen to be perfect for this special occasion. Choose from soft-hued roses, vibrant lilies, warm seasonal blooms of all types and more – all ideal to welcome that new bundle of joy. 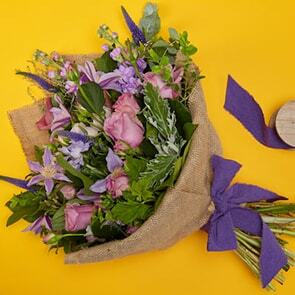 Pick a bouquet with purple and blue flowers to give that little boy a warm welcome to the new family or order an arrangement with soft and bright pink blooms for that precious baby girl. Of course, we also have more gender-neutral flowers too if this strikes your fancy more. For example, add a little extra sunshine to the new parents’ home with yellow blooms. Each of our bouquets is mindfully designed to minimise packaging and let the natural beauty of the blooms shine through. 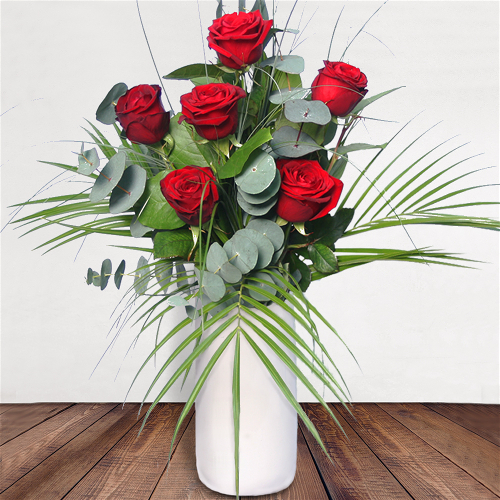 We also source locally as much as possible, thus ensuring your bouquet arrives absolutely stunning and remains fresh for an extraordinarily long period of time. Follow our care tips to ensure the new baby flowers are properly cared for and will last a full seven days. Either follow the instructions accompanying your flowers or read our useful guide here. For an utterly magical new baby gift, make use of Bloom Magic’s personalisation options. For quick and straightforward display of the flowers, add an elegant vase. This way, the new parents will be able to showcase your new baby flowers with ease. 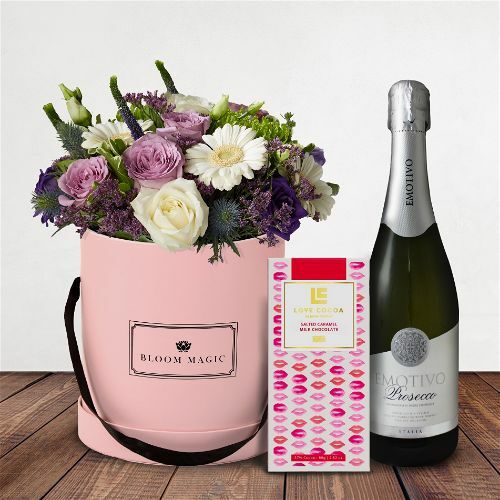 You can also add gourmet chocolates or a note with a heartfelt welcome for the new baby. 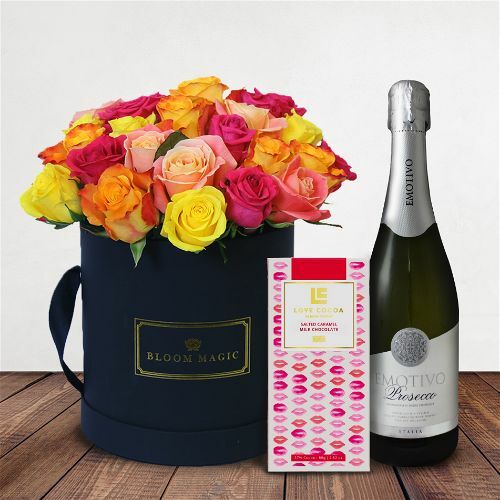 Simply select the customisations when you place your order on the Bloom Magic website. We pride ourselves in providing quality service because we recognise that your gift is a reflection of you and ought to leave a lasting impression. 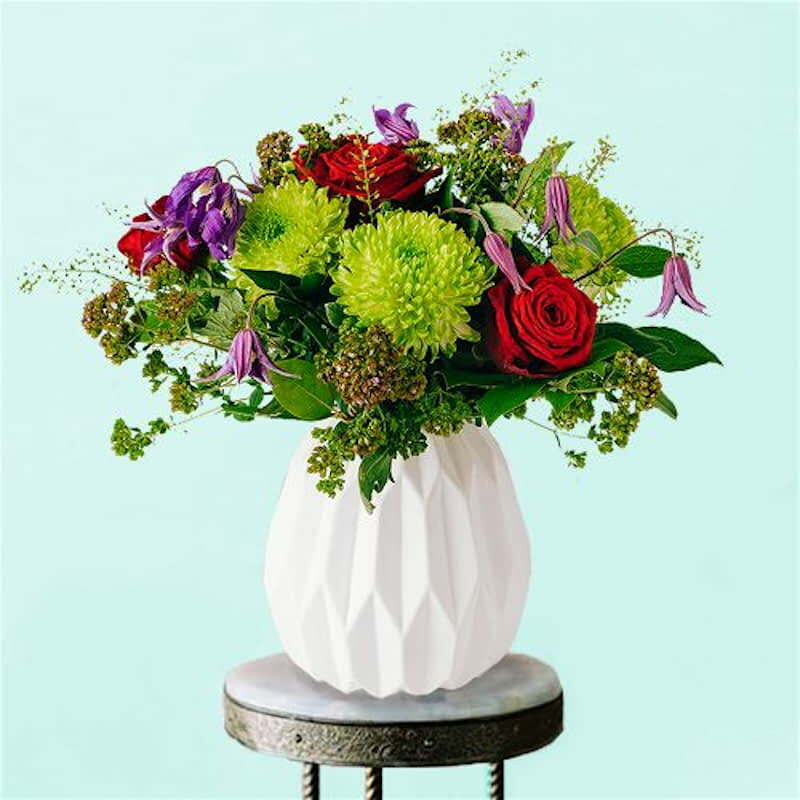 Should you need assistance during the ordering process, or even long after your bouquet has been delivered, we’re available by live chat on the site, phone, and email. 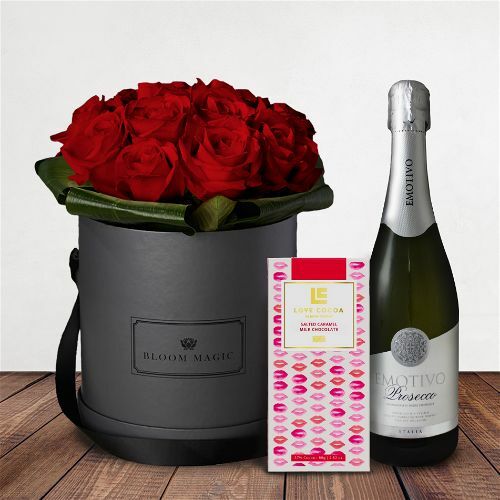 However, our dedication to providing an elite level of service also means that we’re always here in the background, honoured to be a part of your celebration, and will begin preparing the perfect bouquet straightaway upon your request. 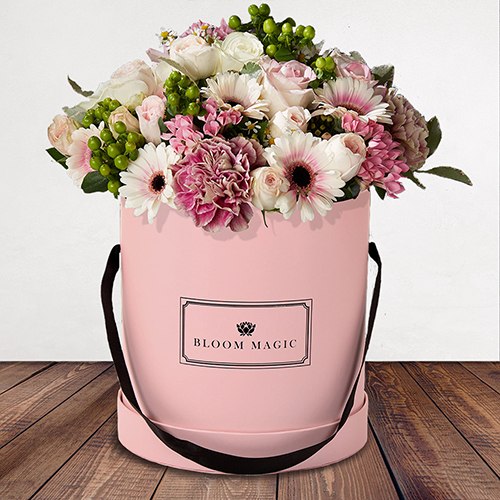 Even if we never speak, you can rest assured you’re protected by the Bloom Magic Quality Guarantee.